Do you have cancer, food sensitivities, IBS or another chronic condition? At Nutrition Biomed you will find expert personalised nutrition advice which is tailored to your needs as an individual, because there is no one-size-fits-all when it comes to health. Each individual has their own nutritional needs depending on their genetics, medical history, family history, medications, food preferences, current health status, lifestyle and dietary patterns. We use the latest evidenced based practices on dietary management of disease and prevention to improve your health outcomes including nutrigenomics where appropriate. The best health outcomes are achieved in collaboration, which is why we communicate regularly with you and your doctor, oncologist, specialists, surgeons, allied health and other practitioners. Maree is an Accredited Practicing Dietitian at Nutrition Biomed in Melbourne, and Assistant Professor at Maastricht University. The main focus of Maree’s work is all aspects of cancer management and prevention. Maree combines her work as a researcher and her training in biomedical sciences with her clinical practice to provide the best available evidence-based and personalised nutritional advice to her patients. 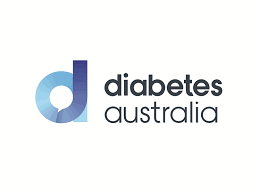 She is also the Dietitian at the Cancer Specialists in Melbourne and is an Honorary Research Fellow at the Cancer Council Victoria in Nutritional Epidemiology. Maree has over 20 peer reviewed scientific articles that have been cited by other authors over 450 times. 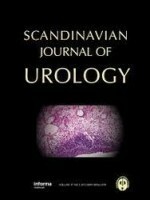 Use of selenium in chemoprevention of bladder cancer. 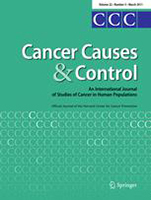 Dietary intake of micronutrients and the risk of developing bladder cancer: results from the Belgian case-control study on bladder cancer risk. Consumption of animal products their nutrient components and postmenopausal circulating steroid hormone concentrations. Nutrition, total fluid and bladder cancer. Brinkman M, Zeegers MP. (Scand J Urol Nephrol Suppl. 2008 Sep;(218):25-36. doi: 10.1080/03008880802285073.